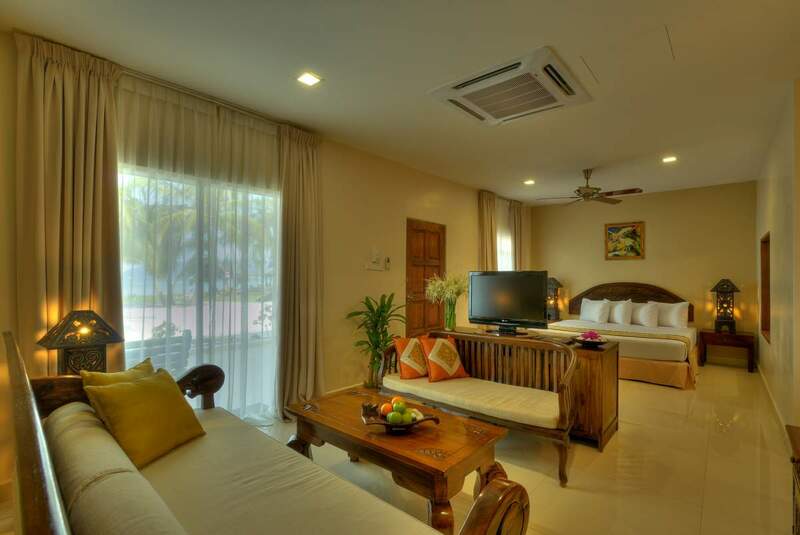 Frangipani Langkawi Resort & Spa is located by 400-meters of pristine, sandy white beach. We have a total of 115 rooms, villas and suites. 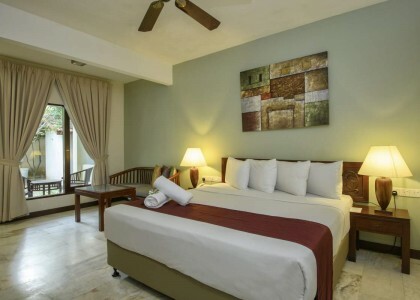 The Deluxe Rooms are located in clusters of 6 or 10 rooms in a double story building. 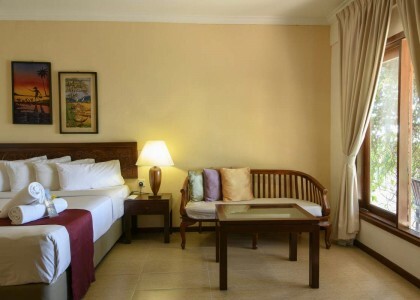 They are also Interconnecting Deluxe Rooms available. 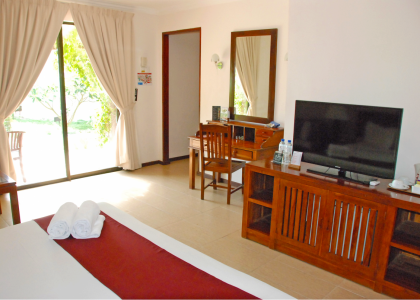 Our Family Rooms are located in the double storey building. 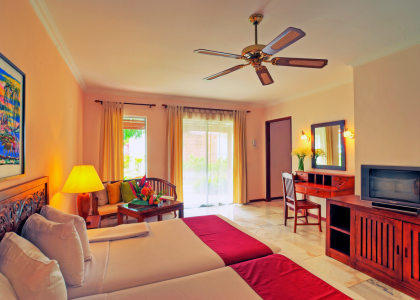 Both our Deluxe Rooms and Family Rooms overlook our luscious tropical gardens. Our Garden Villa, Sea Facing Villa and Beach Villas are either individual or semi-detached single storey villas, spread across our 10-hectare resort. One of our Villa highlights is our one of a kind semi-outdoor shower. 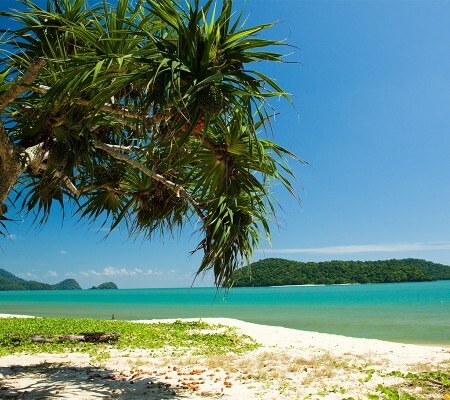 Our Royal Suites are situated at premier locations, offering the best and most stunning views of the Andaman Sea.